To select a body of work which best represents the finest examples of school work in Shasta County High Schools. Best of Show, Awards of Excellence, Certificates of Merit, Curator’s Award. Work will be juried Friday, February 22, 2018. 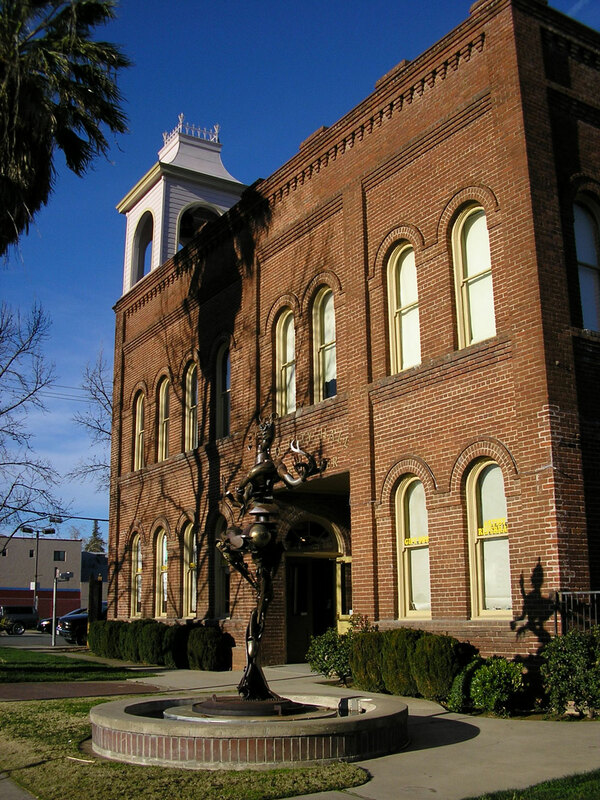 Please collect and deliver work between 12pm and 5pm on February 20 to Shasta County Arts Council, Old City Hall 1313 Market Street, Redding. Do not submit works entered into the competition in previous years. Original works of art created directly in the computer are acceptable. No clip art. Two-dimensional work must be appropriately matted. Maximum size is limited to 3 feet by 3 feet, including mat, and must weigh no more than 30 lbs. No more than two works per student. All works accepted list will be submitted to schools February 23 or 26, 2018. All works not accepted must be picked up 12pm-5pm on February 23, 2018. All works must be picked up 12pm- 5pm, April 10, 2018. All reasonable care will be given to all works submitted. However, all works will be handled and displayed at the artist’s risk. The Shasta County Arts Council will not be responsible for loss or damage to any works in its custody. Sales are encouraged. Work not for sale must be marked NFS on the entry form.